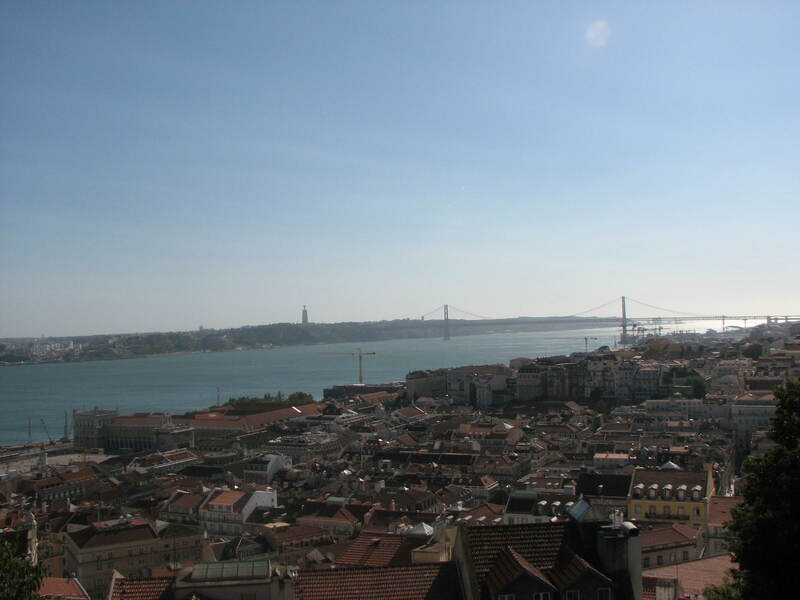 Overlooking the Tagus River, Lisbon, Portugal. August, 2007. Lisbon is such an amazing city! 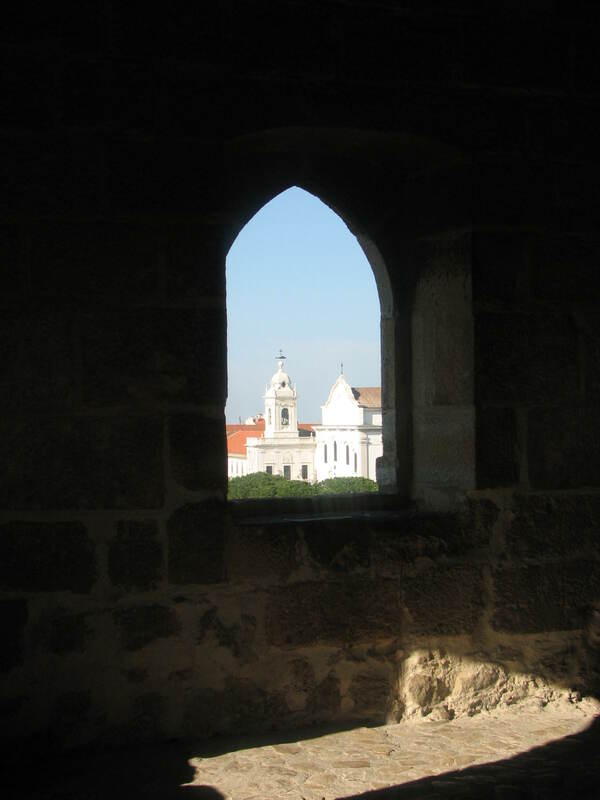 rich in culture and history, with all its influences displayed, layers upon layers, on its grand architecture, it’s so wonderful to visit and the view over the city, from Saint George’s Castle, breathtaking!